Its been a warm winter in 2016. There have been spells of cold days, but nothing close to the regular winter season. 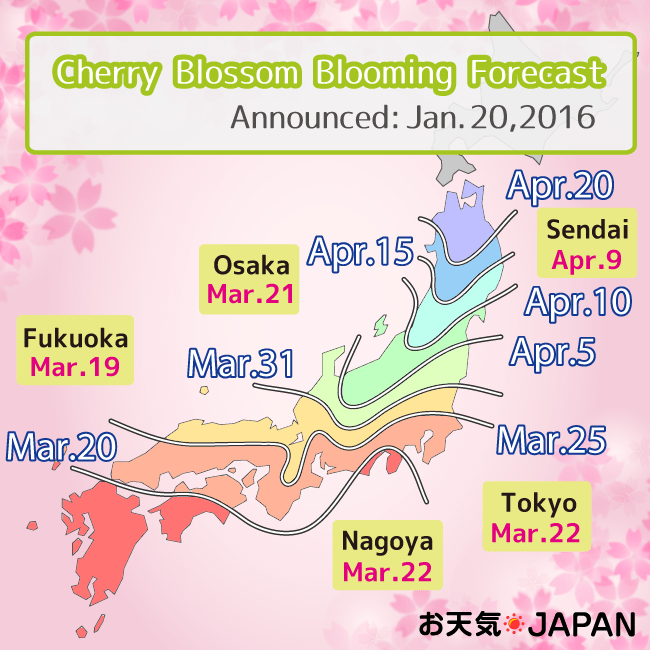 Otenki.jp announced the Cherry Blossom Forecast a full 4 days earlier than the average for Tokyo which is quite logical given the mild winters.